We have been hearing a lot about 3D printed liver tissue, created from actual human cells. A company called Organovo has already produced sheets of biological liver tissue which can be used as a means for toxicity testing of drugs. They believe that within several years they will have a fully functioning, 3D printed human liver on their hands. 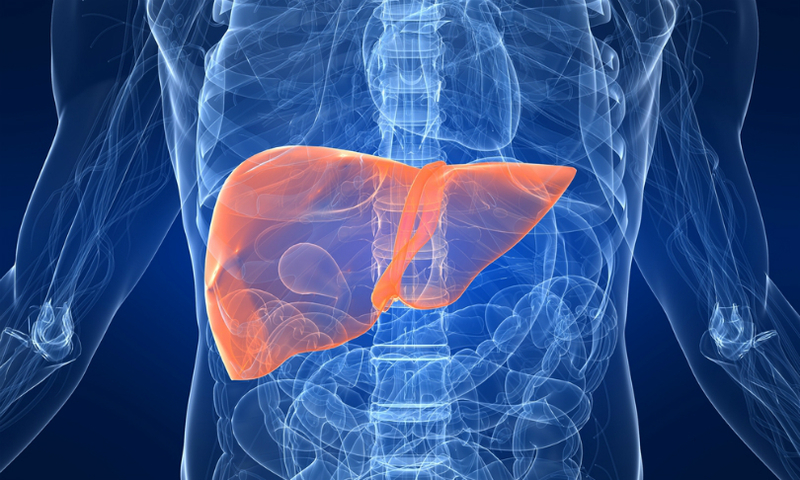 Nanoengineers at the University of California, San Diego have been taking a different approach to creating a liver, an artificial one. They have been successful in creating a device which functions in a similar manner as the human organ, but is designed to be used outside the body, sort of like dialysis. Recently engineers have used nanoparticles, tiny particles which are between 1 and 100 nanometers in size, to neutralize pore-forming toxins in the blood. These toxins can either be released by bacteria during an infection, or by insect or snake venom after a bite or sting. The toxins are released into the bloodstream, causing illness, or even death by destroying cells. They do this by basically poking holes in the cell membranes. The method developed to neutralize the toxins has been heralded as a success, however there is a major risk of secondary poisoning, which can come about when the nanoparticles enter the liver and accumulate. A team of researchers, led by nanoengineering professor Shaochen Chen, have come up with a solution. Their solution is a matrix, which they 3D print out of a hydrogel material. This matrix is used to house the nanoparticles, and neutralize any pore-forming toxins. This mimicks the functions of the human liver. The bioprinting technology used by Chen and his team is called, dynamic optical projection stereolithography. Similar to the stereolithography technology used within the resin based 3D printer you may have at home, Chen’s printers use a liquid solution which contains cells as well as a photosensitive biopolymer. It then directs light towards the solution, which solidifies. Layer by layer, the printer gradually builds up the material until they have a finished structure. Chen has been developing this technology thanks to a grant of $1.5 million from the National Institute of Health. Ultimately this technology could be used in a variety of important applications, producing various medical implants, devices, and human tissues. Discuss this story at the forum thread at 3DPB.com related to Chen’s 3D printed liver-like device.